Konjac Sponges have been popping up everywhere in recent months. 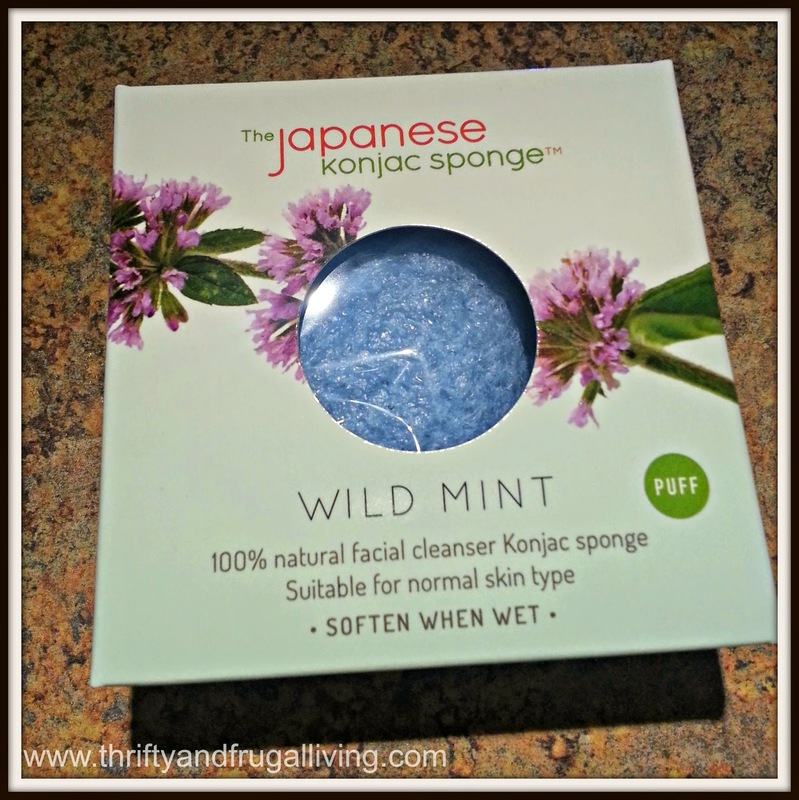 I was excited to see what all of the hype was about, so I agreed to review this Wild Mint puff from the Japanese Konjac Sponge. The Japanese Konjac Sponge is made out of Konjac plant root which is grown in Japan. When the sponge first arrived it was very hard. Luckily, I read the directions before scratching up my face. You place the sponge in warm water for 15 minutes. It is supposed to expand to one and half the size of the dry sponge. When the sponge is fully soaked, it is ready to use. You take the wet sponge and gently massage your face in a circular motion. The Konjac sponge becomes very soft and silky. You can use the sponge with or without a facial cleanser daily. Honestly, I love the way the sponge feels on my skin by itself. I did use it with my facial cleanser once. I didn’t think that the cleanser added anything to the experience. I love how quick and easy I can clean my face with this sponge. Did I mention that the Konjac sponge makes my skin feel baby smooth? 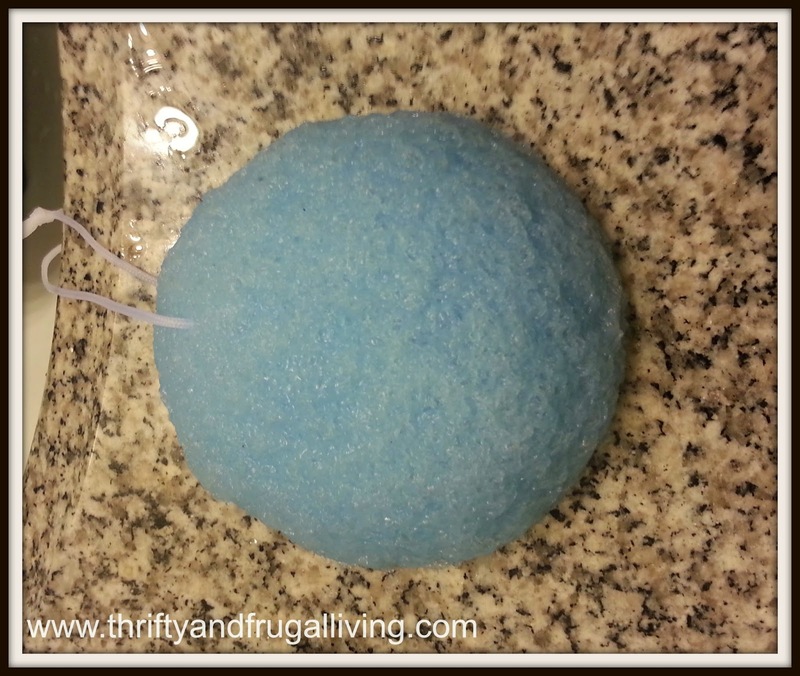 The Japanese Konjac Sponge after soaking for 15-20 minutes. The Wild Mint Konjac sponge is for normal skin types. They have different sponges for specific skin types. The sponge I received is infused with Wild Mint extract that contains disinfectant properties to keep skin clean, fresh, healthy and radiant. *removes blackheads, dirt and oil. After use, you are supposed to gently squeeze the sponge between both your hands to drain. Then, hang the sponge in a ventilated room to dry. 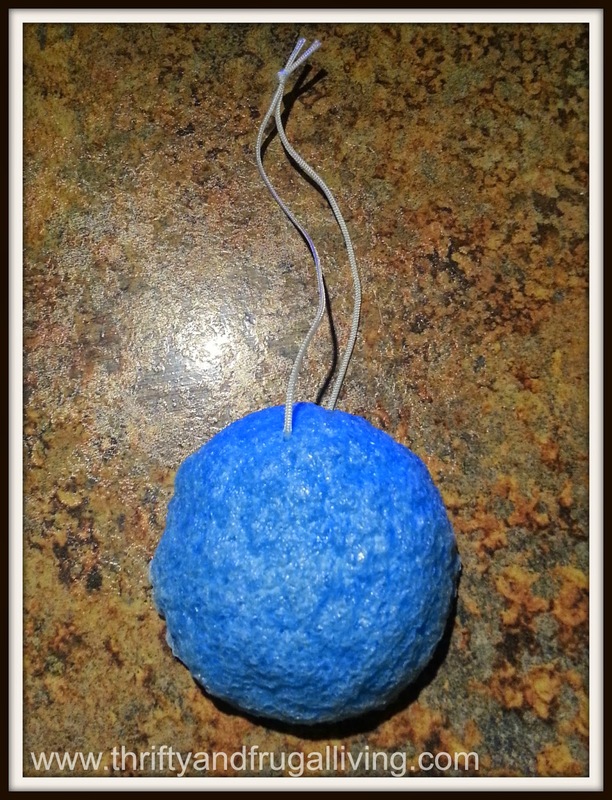 Unfortunately, my string fell off of my Konjac Sponge after only three uses. It was not to where I could put the string back on, so I have to rest mine on the counter (which you are not supposed to do). The Konjac sponges are supposed to be replaced every 4 to 6 weeks. I am guessing I will have to replace mine sooner without a way to properly dry it. Overall, I liked the Konjac sponge. I do feel that there is some room for improvement. I wish that they had a solid metal ring in the sponge for the string hole so that you could re-thread it if the string falls out. I also wish that the sponges were a little cheaper. If you use one a month, it adds up to quite an expense at $11.65 each. Have you tried a Japanese Konjac Sponge yet? Let me know what you think! I have never heard of a Konjac sponge. I'll need to check this out! Never knew these existed. But I do love silky smooth skin. It does look really neat. I'd like to try it. I love that this Hydrates and balances skin PH, Eliminates excess sebum, and is 100% biodegradable. Awesome for pampering. This is the first I've heard about Konjac sponges. Being infused with Mint extract sounds really interesting and I think I'd like to try this for myself. I hate having a wet washcloth laying on my sink, this would be much smaller and better.